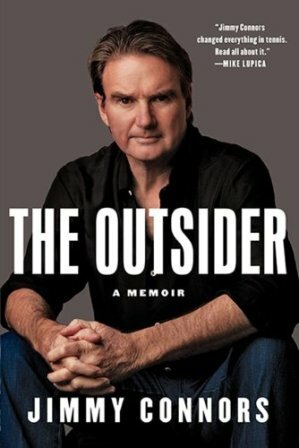 Jimmy Connors, the swaggering tennis superstar who had epic battles with rivals Bjorn Borg and John McEnroe in the 1970s and 1980s, has just published his memoir, The Outsider. The Outsider was #9 on the New York Times bestseller list for hardcover nonfiction as of June 9, 2013. To purchase: http://amzn.to/16nB4rP.